Accidents happen every day, but with waterproof floors, you won’t have the worry about the ones that involve water. Nothing can destroy quality flooring quite as fast as water, but this is one material that takes all that worry and does away with it. From small pet accidents or spills to major events, this is a floor covering that can truly stand up to whatever life happens to dish out. 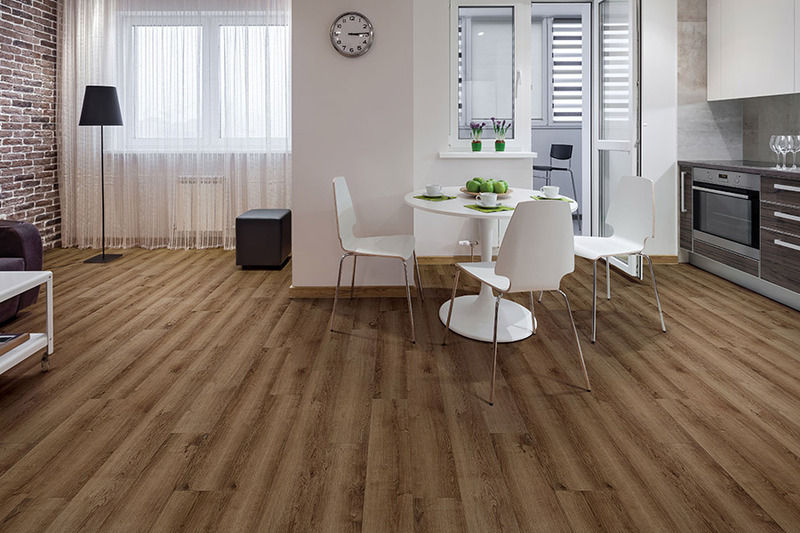 What’s better is that it can save you not only the worry, but also the expense of installing new flooring, and that’s something worth looking into. At Next Day Flooring, we have more than 60 years of experience in the flooring industry that we’re more than happy to pass along to our customers. We do that with complete attention to detail, offering the highest quality floor coverings, products, and services with an overall experience you’ll come back for again. 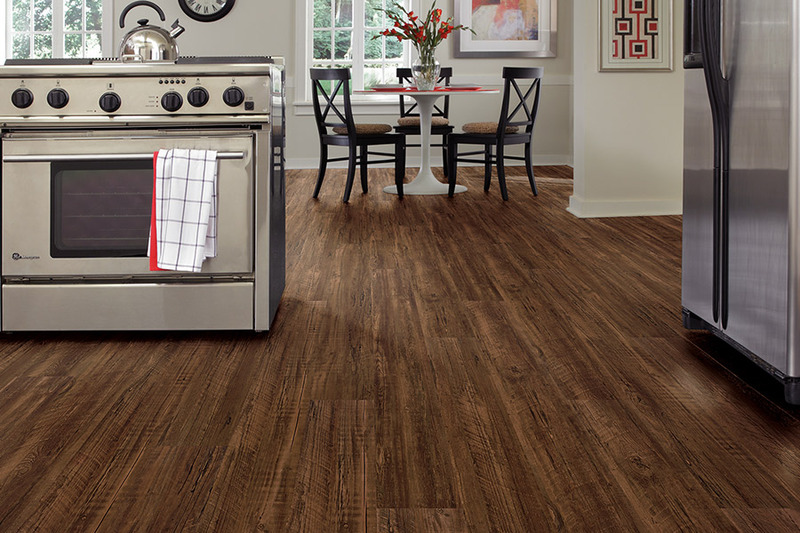 Visit one of our showrooms in Baltimore, MD; Columbia, MD; Glen Burnie, MD; Annapolis, MD; Dundalk, MD; and Parkville, MD today to see how we can assist you in your search for the perfect flooring. 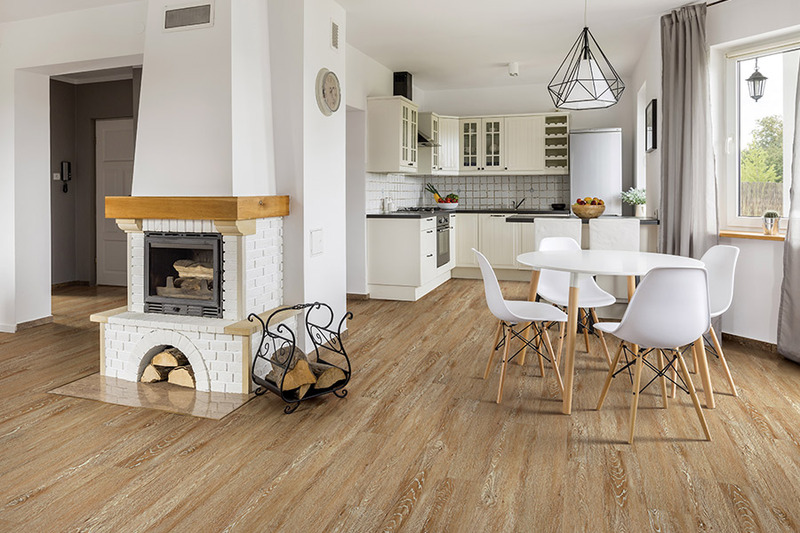 Searching for the perfect waterproof flooring isn’t like niche shopping, as you do when you searching for the perfect luxury vinyl flooring, ceramic or porcelain tile, or even all natural stone. You can actually find waterproof options in all of these product lines, as well as others. 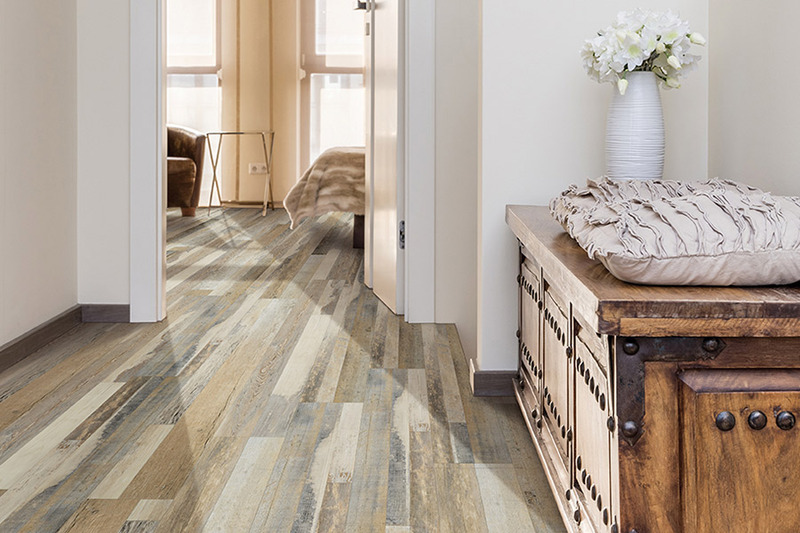 So you actually have more versatility and options than with any other flooring type. If you’re looking for waterproof flooring that mimics the solid hardwood or porous stone look, you can have it thanks to luxury vinyl. Some natural stone options offer complete resistance to water as well, as do ceramic and porcelain tile. 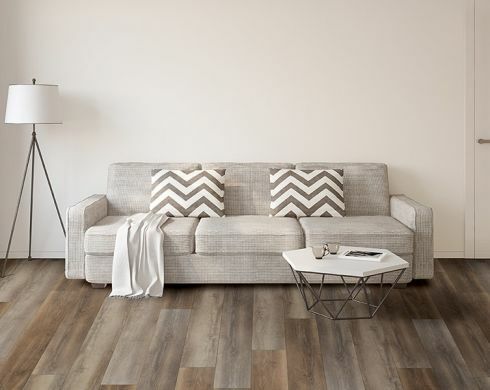 So, you see, choosing this floor covering means anything but drab flooring options. In fact, this could be one of the most luxurious options you have at your disposal. 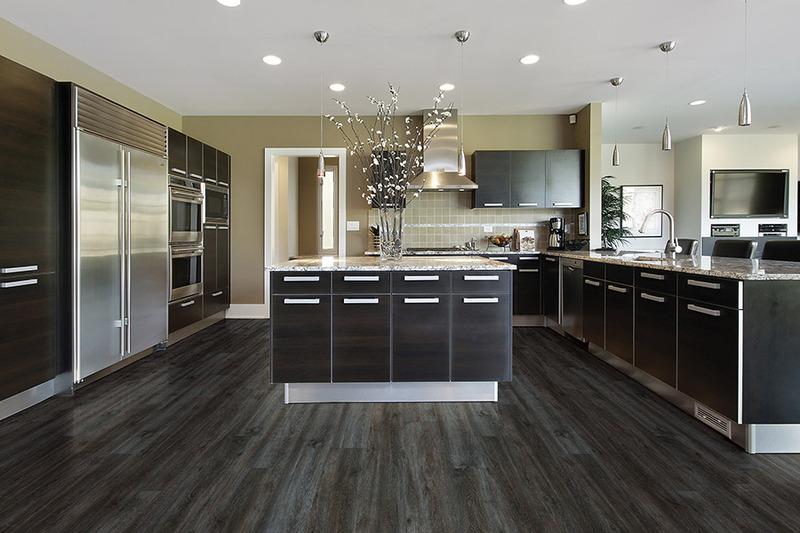 With waterproof flooring, installation times vary, depending on the material you choose. Overall, however, our installation team will make quick work of the project, leaving you with floors that look stunning and will serve you well into the years ahead. Since they are so easy to clean and maintain, they’re a dream come true for many homeowners, especially those with busy lives and families. 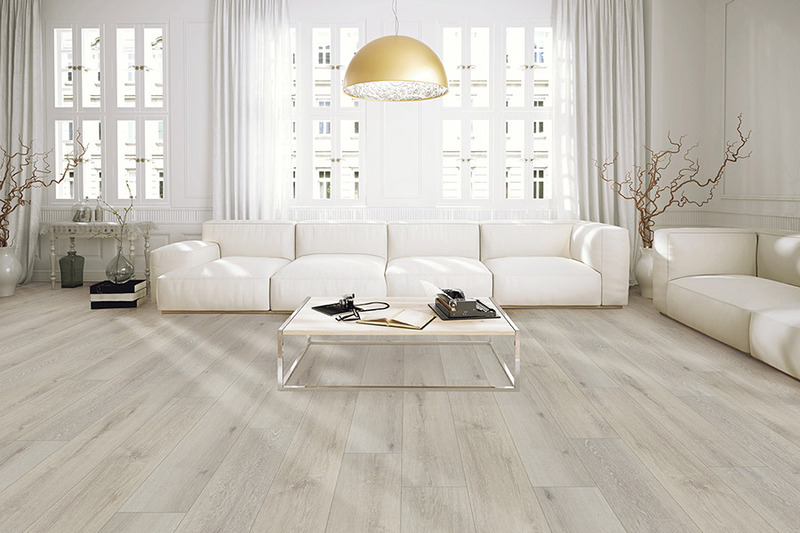 Odds are, waterproof flooring is the perfect flooring for your home as well.